A written guarantee of all restoration work is provided at completion of work. We take pride in our people who work for Reel Construction. Our employees take pride in their accomplishments on each and every job. Our supervisory staff, those who direct the everyday jobs and our estimators, those who create the scope of work, are professionals. Each has been qualified through education and experience to represent Reel Construction to its customers. Matt joined Reel Construction full-time at the beginning of 2015 after working 17 years as a Project Inspector for various firms in the engineering industry. 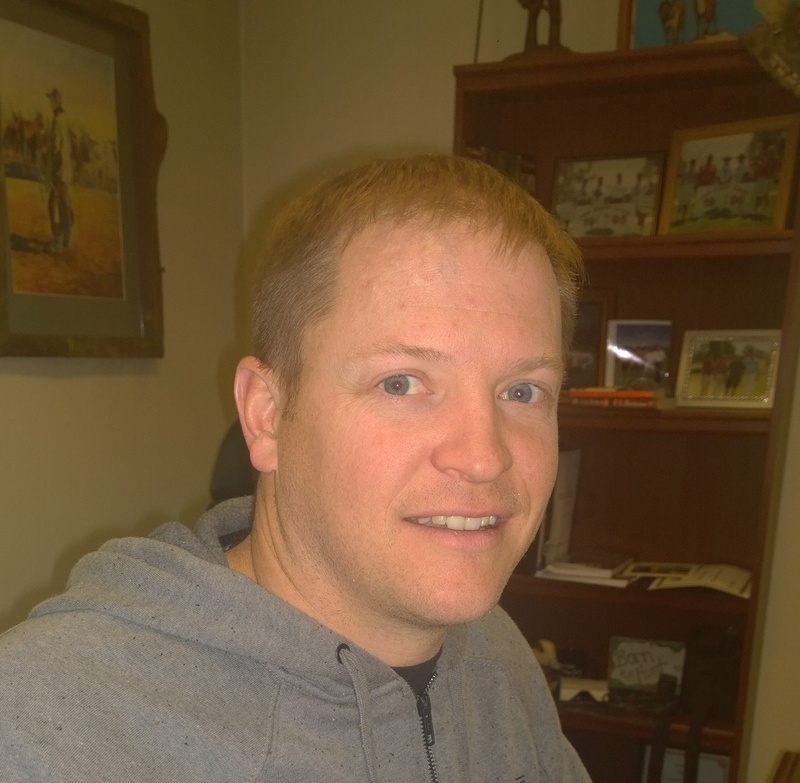 Matt is a 4th generation Nevadan and graduated from the University of Nevada, Reno, in 2004 with a degree in Supply Chain Management. Growing up in the construction industry with his father Dennis Caviglia, Matt spent summers working for Reel during school. After graduation Matt worked on bigger projects like the I-580 Freeway and the Tesla project while working for Construction Material Engineers and AMEC Consulting. Attention to detail and customer service are his biggest priorities. Friendly, service orientated, providing accurate and fair computerized estimates quickly and timely, regardless of the size or scope of the job, large or small. Eric has the ability to work and communicate with various building departments, regulatory bodies and insurance companies. In addition to his years of construction experience, he has also worked years in the insurance industry, claims, and in property management. 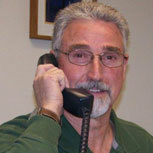 Eric can help you in all aspects of your remodel or repair. Born and raised in California, high school in South Lake Tahoe, graduated from Chico State, but Reno has been his home for over 30 years. He enjoys skiing with his girls, tennis with his wife and golfing with his friends. Life is good. 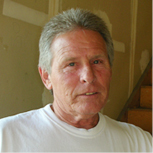 Joe has been in the construction industry since the early 70's, with a range from remodeling/restoration, to construction design/drafting to production housing. He was a founding member of a local construction company in the 80's, worked with a large home developer in the 90's, and came "home" to Reel Construction in 2001. Joe is an Iowa transplant, but Sparks has been his home since 1979. He is personable and knowledgeable, and is committed to helping our clients restore their property to pre-loss condition, or better, in a timely manner. I’m a native of Iowa City, Iowa, but have lived in Reno/Sparks since 1979. I’ve been involved in construction my whole life, starting out with helping my Dad remodel our houses and moving on to working summers as a carpentry, drywall, painting apprentice in high school. I progressed to journeyman level in several trades after high school and am well versed in all phases of construction from light electrical and plumbing to framing, finish carpentry, drywall, tile, etc. I’ve been a licensed painting contractor in the State of Nevada, a project manager for a successful custom remodel company in Reno, and worked in the field in several different trades prior to being employed by Reel Construction. I pride myself on my honesty and open communication, and believe my 28 years of hands on and management experience makes me the ideal person to oversee your project. I’ve been the superintendent for Reel Construction since 2007, and am very proud to work for such a great company. I love to help! I really enjoy working with people and creating an honest, open and comfortable environment for our customers. My background is in quality control, production and sales of lumber. I believe my attention to detail and my 30+ years working in the trades will prove to be an invaluable experience in achieving our customers’ goals. I go the extra mile to ensure that the job runs as smoothly as possible. My wife Linda and our two cats have recently relocated from Tacoma, WA and purchased a home here in Sparks to be nearer to family. We love the outdoor opportunities available here in Nevada and hope to become more involved with this great community. Susan joined Reel in 2001 after 11 years as the Marketing & Public Relations Director for two Cardiology groups. A successful Office Manager for five Reno companies proved she is result oriented and dedicated to providing superior service by responding to requests, inquiries, suggestions, and/or concerns, all in a timely manner--your “go to gal”. Born and raised in McGill, Nevada, she is a 3rd generation Nevadan, and proud of it! Carol was born and raised in St. Louis, MO, but has lived in the area since 1977. She is a graduate of University of Missouri, Columbia. 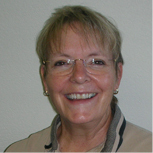 Carol has many years of accounting experience, including many years as Controller for the Crystal Bay Club/Casino, North Shore, Lake Tahoe, and has worked in various other industries. 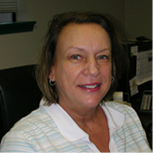 For the last 11 years Carol has found a home here at Reel Construction Inc. She enjoys swimming, spending time with her family, and is an active volunteer at her church Trinity Episcopal, including (of course) serving on the audit committee. 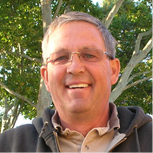 Dan is a native Nevadan who has 33 years experience in commercial and residential construction. 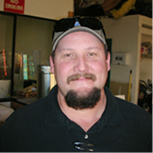 Dan is a loyal dedicated employee who has been with Reel Construction for 26 years. His work ethics can not be matched. 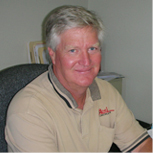 Dan is a master craftsman, his expertise is drywall finishing, texturing and painting. He is certified in lead base paint renovation, repair and painting. Customer Service is his #1 priority. He treats every job as if it were his own home. Copyright © 2015 by Reel Construction, Inc.